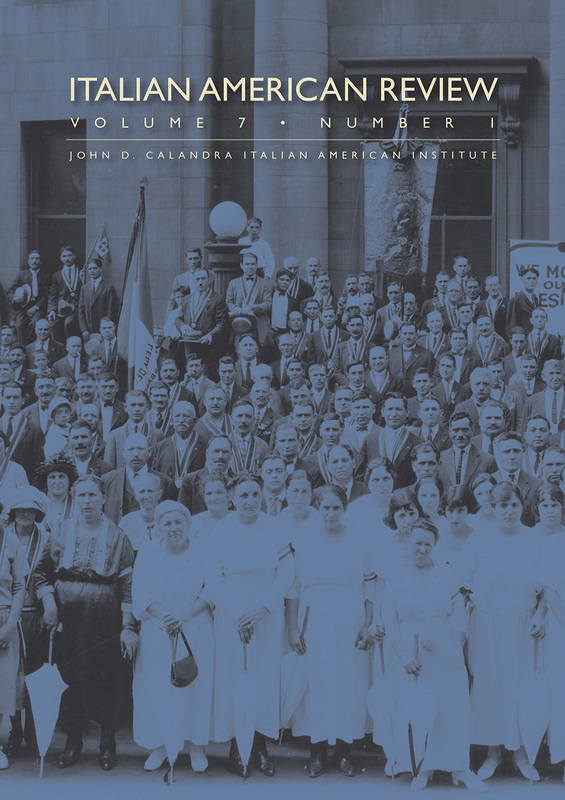 Our Italian American Review online content access has just been updated. NEW! 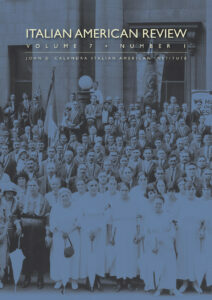 Now read the reviews from the latest issue, 8.2 and the complete contents of 6.2.